The boys and I have settled into our apartment quite nicely. 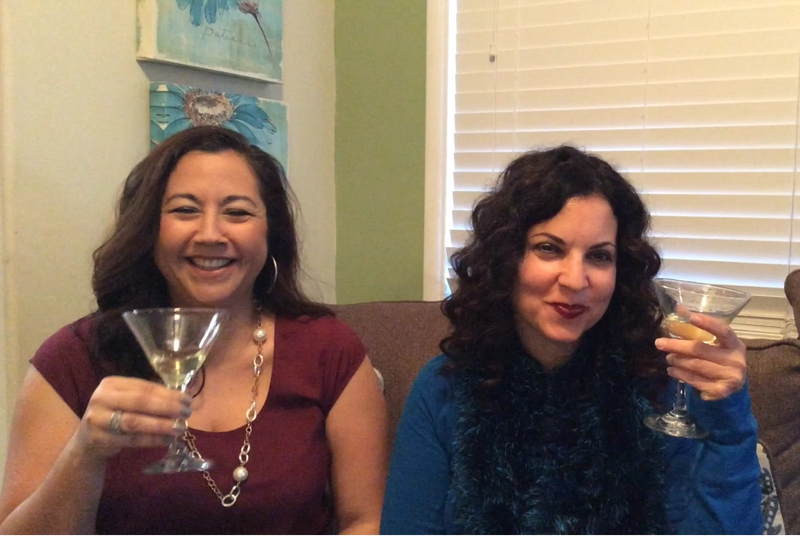 We have the familiarity of the furniture, photo frames on the entertainment center, and bedroom linen to bring comfort during these startling changes in our lives. Divorce changes everything. Fortunately for me, I haven’t had too much need to speak with the divorce attorney. Adam has been amicable and we negotiated many aspects of child custody and property with the exception of child support and alimony. We left that up to the attorneys. 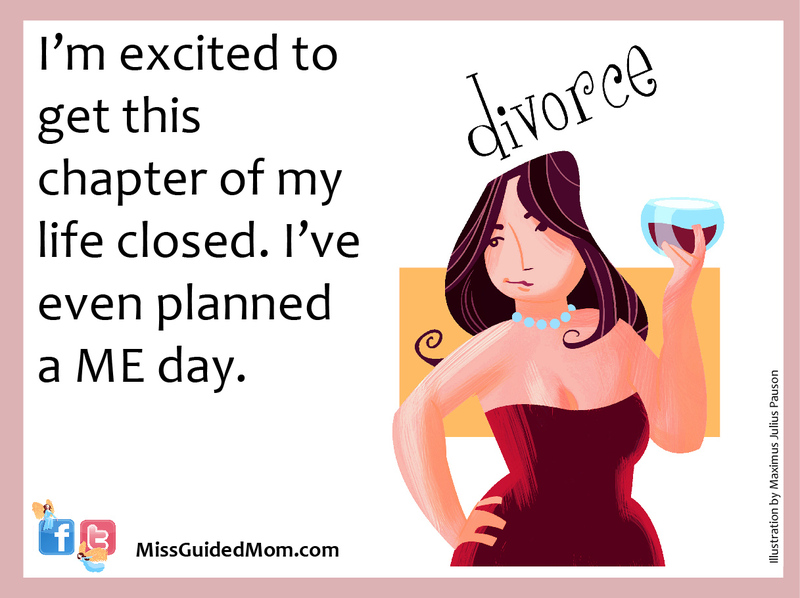 In the last few weeks, I’ve had numerous calls from the divorce attorney, going back and forth on reading revised agreements. I’m scheduled to appear in court next week and I can’t wait. I’m excited to get this chapter of my life closed. I’ve even planned a ME day. I’m heading to the spa for a massage, then getting a manicure and pedicure. I don’t want to go to work on a day that I finalize my divorce, but would rather celebrate with my close friends—an independence party of sorts. I have Merlot on call that day. I can’t believe how much you’ve gone through leading up to this point. Divorce . . . who would have thought this is where we would find ourselves today? What a strange place. How do you handle the wide variety of emotions and thoughts you must be going through? From feeling angry, frustrated, relieved, sad, anxious, and also some parts of you may even be happy – hence the desire to want to celebrate. And why not? Your friends have been with you through it all and so has Merlot. However, allow yourself to just experience whatever you are feeling, never clinging to it or rejecting it. Let your feelings flow, honoring each and everyone one of them. 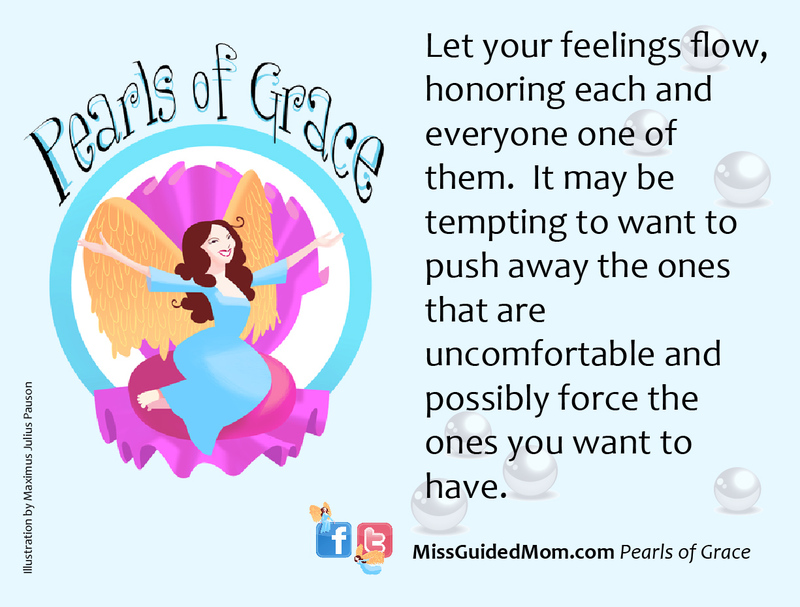 It may be tempting to want to push away the ones that are uncomfortable and possibly force the ones you want to have. Some friends may want you to move through your emotions more quickly while others are not done wallowing when maybe you are. This is normal. Be honest and true with yourself. Let the tears flow so that true joy can rise. Both can exist at the same time in a dynamic and ever-changing situation such as divorce. Only you hold the key in how you welcome them and help them find a place to give birth to new life. During this Christmas season, contemplate on the journey that Mary and Joseph took to Bethlehem. They had to leave and separate from their home, their comfort. This was not ideal in their situation. Yet they followed something greater, trusting what they did not understand. You can bet a pregnant woman would have felt many emotions, concerned about the unknown path ahead of her. She knew they had to find a place where pain and tears could be sacredly held while making room for the joy that was to greet both her and Joseph. In this moment, you are that pregnant woman, waiting to give birth to new life in a foreign land. So make the room you need and surround yourself with people who help you create a sacred space for you to go through this. There is no rush. In time, joy will be born and it will be true joy that illuminates your world around you and within you. Make sure you have a glass ready for this moment. Your cup will surely overflow with Merlot. Would love to join the celebration!